As a professional photographer we will take your online dating portrait in Orange County. Get noticed with an amazing headshot. We make the expereince fun and relaxing. Come into our studio. We will guide you on how to pose. We offer a style guide so you look your best. Getting your hair and makeup done professionally is always reccomended. 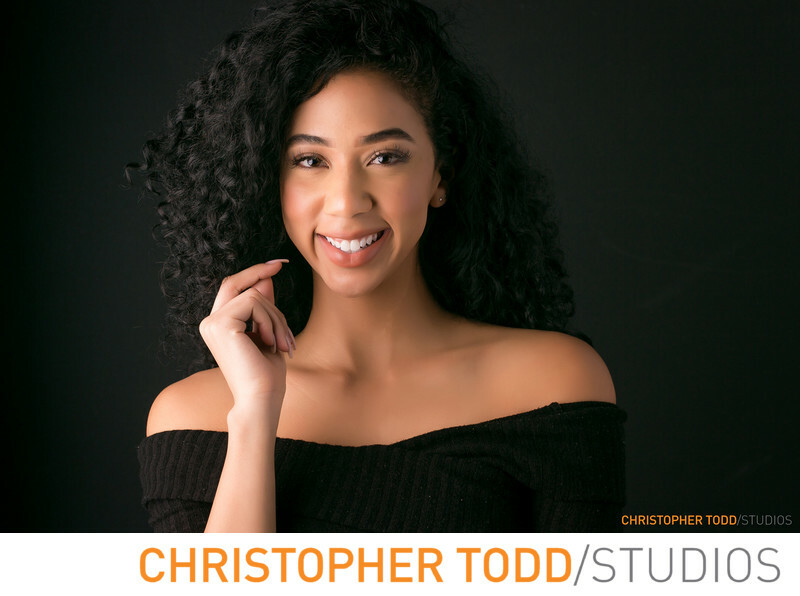 Want to Book Christopher Todd Studios? Call us today or get in touch. Location: 211 East Columbine Ave Studio D. Santa Ana, Ca 92707. 1/160; f/6.3; ISO 100; 100.0 mm.